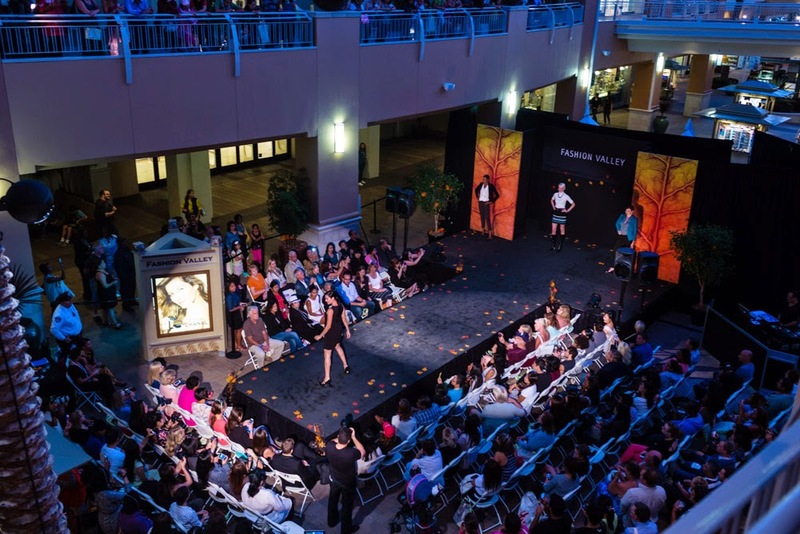 This Thursday September 25, 2014, Fashion Valley Mall presents Fall Fashion in the Valley, from 5:30 pm to 8:30 pm in the Center Court, near Macy's. This year, they will present two unique runway shows at 6:00 pm and 7:00 pm. In between each runway show, lululemon athletica will present a performance featuring ArcoYoga, which is a blend of yoga, acrobatics, performance and healing art. In-store parties, exclusive discounts and interactive pop-up make-up, styling and fitness demonstrations will be happening throughout for the duration of this fantastic event,. Additionally, the first 250 attendees who register an email at the event will receive a swag bag filled with all kinds of Fashion Valley discounts, coupons and goodies. One luck winner will be randomly selected to win a $500 Simon gift card and will have a one of a kind shopping spree and make-over styling session with Fashion Valley's newest team of personal shoppers! Finally, kicking off the season of giving, attendees who make a $10 donation to Rady Children's Hospital - San Diego will receive a Fashion Pass for savings, which is valid through the weekend at designated stores at Fashion Valley. 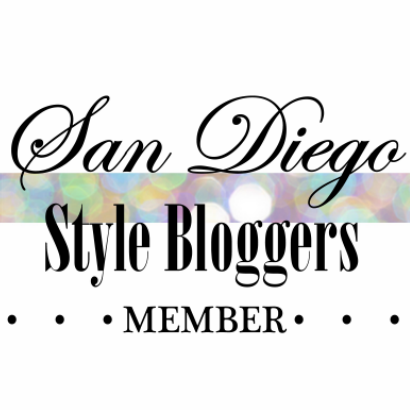 This is a wonderful event, and in the pictures below, you'll see some of your fellow San Diego Style Bloggers who attended the event last year. Picture 1 is courtesy of Fashion Valley, and you can see some of us sitting in the second row in front of the runway. 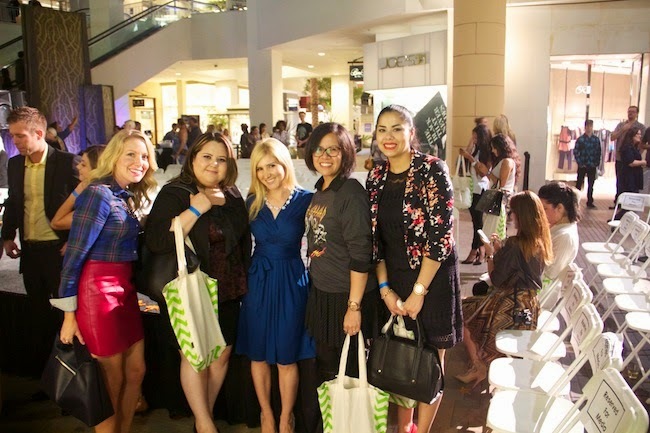 Picture 2 is courtesy of Alessandra, where we are with Noelle from Curator PR for Fashion Valley. Cheers! So wish I could attend this event! Looks like such a blast!